To clear the Maintenance Service Message from the LCD display for following HP Printers: HP IIISi, HP 4Si, HP 5Si, HP 4000/4050/4100/5000, HP 4100MPF/4101MPF, HP 4200/4300, HP 4240/4250/4350, HP 4500/4550, HP 8000/8100/8150, HP 9000 Printers. 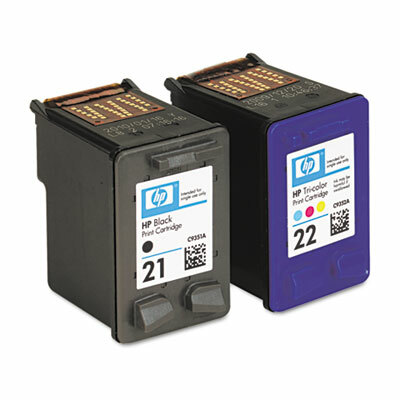 Next Refill intructions for Canon Inkjet Cartirdge PG-30, PG-40, PG-50, CL-31, CL-41, CL-51 and CL-52. Does any body know how to reset counter of printer “hp deskjet d1560”? ?